One of the most unique exciting bass music outfits to emerge in recent times, Koven is the production alias of producer Max Rowat and Katie Boyle. Finding its way into some of the bass music world’s most respected sets, it wasn’t long before Koven found themselves with a queue of equally talented producers at their door, eager to work with an exciting new production force. Transforming Hadouken’s already huge ‘Levitate’ and into a 140bpm leviathan, Koven’s reworking picked over a million views on UKF Dubstep, accelerating the ridiculous momentum of a group on the rise.Summer of 2014 saw Koven have their biggest show to date, Mainstage at Exit Festival in front of 40,000 people alongside acts such as Rudimental and Skrillex.The cinematic bass outfit returned in 2015 with a ground-breaking EP, ‘Sometimes We Are’, which elevated them firmly amongst the globes finest electronic music producers. In November 2015, Jägermeister launched a new £2.7 million TV advertising campaign in the UK, soundtracked by Koven. 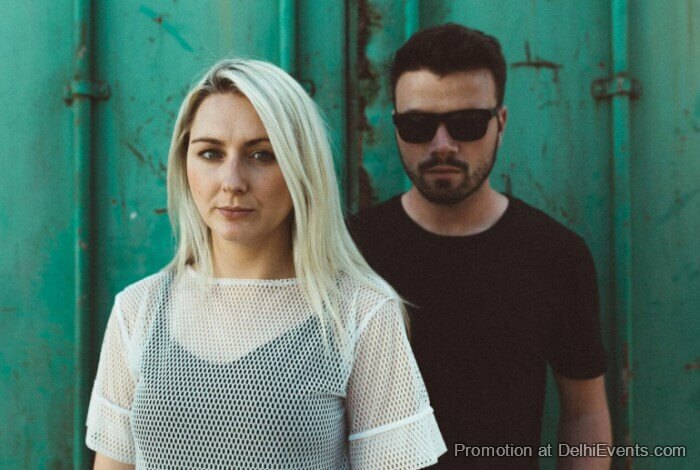 Koven are part of the JägerMusic artist support programme.